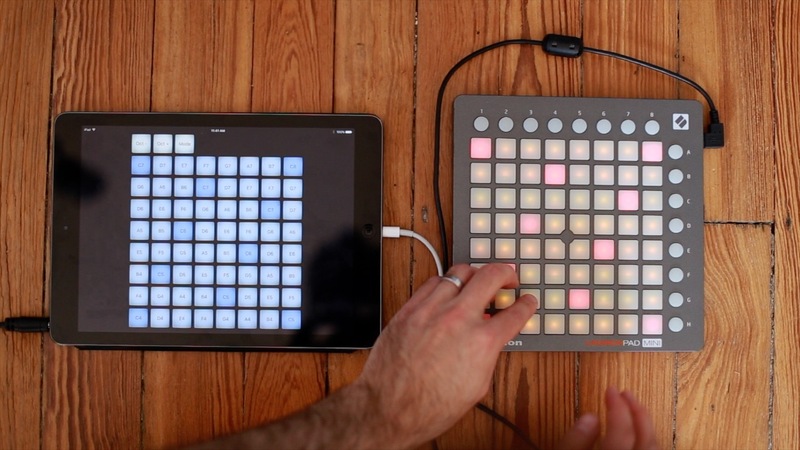 Did you ever wish you could use your Launchpad grid controller to play notes like you can on a MIDI keyboard? Now you can! 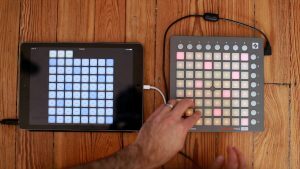 GridInstrument connects to your Launchpad external grid controller and lets you it like a MIDI controller! Better still, it works together with any music software that accepts MIDI input. Posted in Applications,Audio Development,iPhone Development,Products. There are no comments for this post. – Ability to set the MIDI velocity level to a fixed value. – Ability to set the MIDI velocity to random value within a range (for example, random between 95 and 105, to give a more natural feel). – Ability to set row overlap/offset like on Launchpad Pro – you can find this in the Layout menu. Posted in Applications,Audio Development,iPhone Development,Products,Uncategorized. Tags: Applications, audio, ios, iPhone, iPhone Development. There is 1 comment for this post. GridInstrument is an iOS app that lets you play your iOS device like a musical instrument. Instead of a piano keyboard, notes are arranged on a grid (much like the Ableton Push or scale-mode on a Launchpad Pro). Posted in Applications,Audio Development,iPhone Development,Products. Tags: app, Applications, audio, grid, ios, launchpad, linnstrument, midi, novation, synth. There are 14 comments for this post. Floyd Worthwhile Endeavor v1.1 Released! 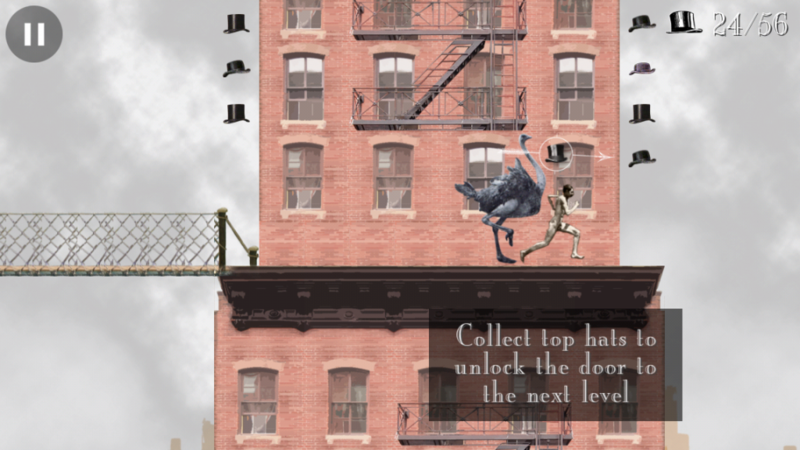 A brand new version of Floyd has been released! 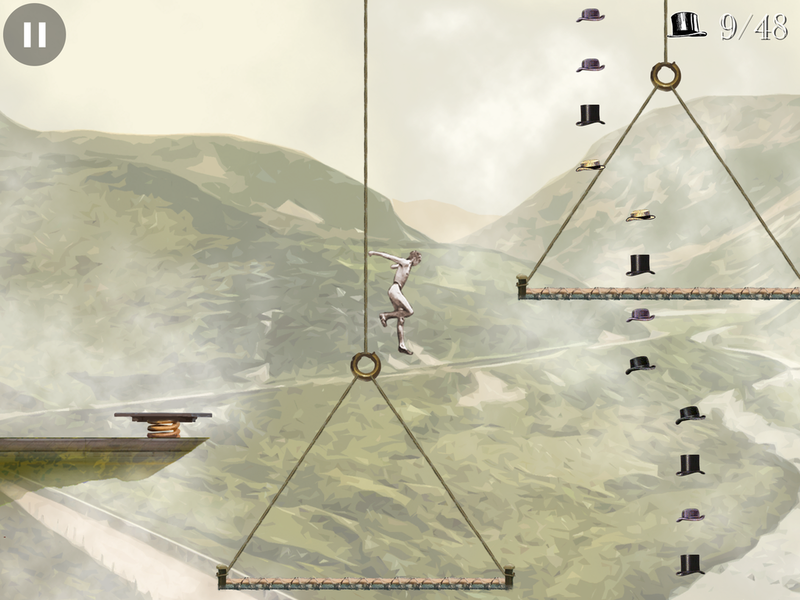 A new game element: Moving platforms! 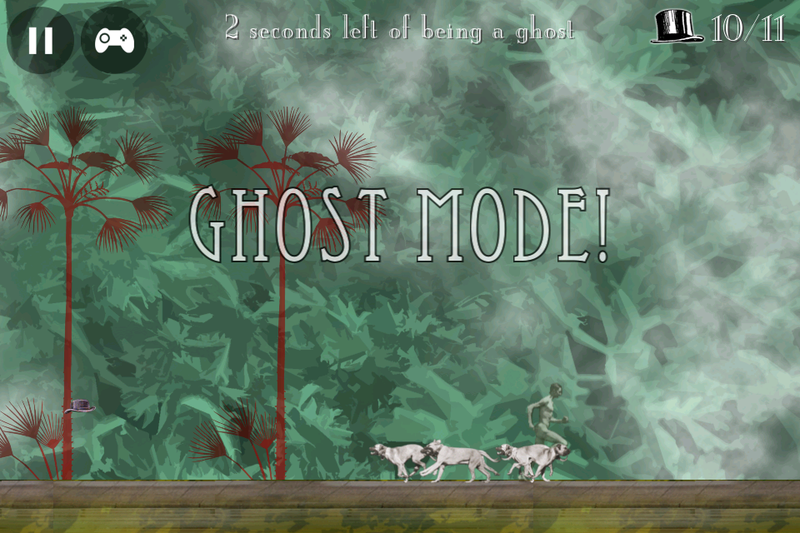 Ten new levels (41 through 50)! A new background music song (hear it in levels 41, 42, and 46)! If you are a GameCenter user, your game progressÂ shouldÂ now sync across all of your devices. Posted in Floyd's Worthwhile Endeavor,Games,iPhone Development,Products. Tags: floyd. There is 1 comment for this post. Posted in Floyd's Worthwhile Endeavor,iPhone Development. Tags: trailers. There are no comments for this post. Packs of vicious dogs. Watch out! 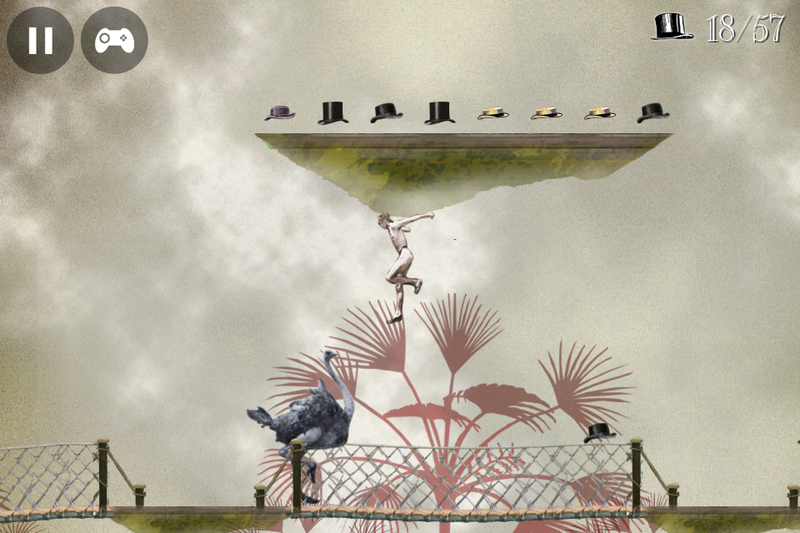 Itâ€™s no longer possible for Floyd to continue running when he falls off the bottom of the screen. 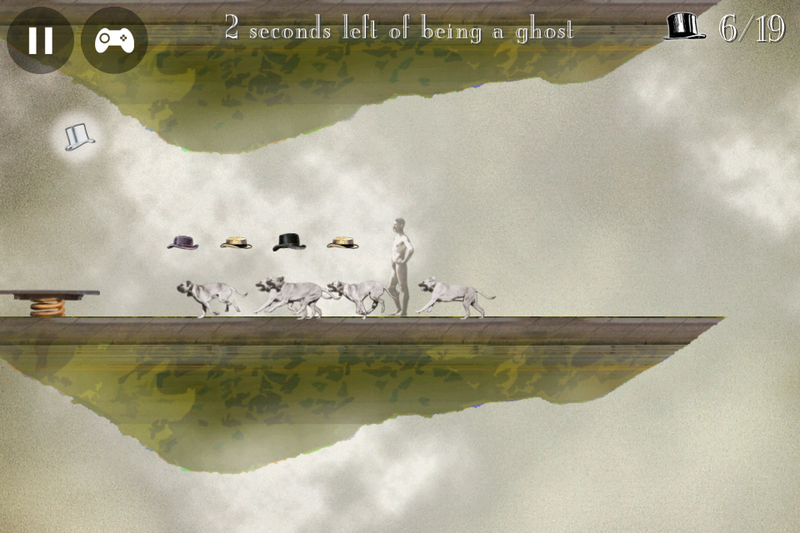 Floyd now longer dies twice when he gets bitten by a dog and then falls off a cliff. Build 2680: Game has been builtÂ 658 times since last revision (11 days ago). Thatâ€™s an average of 59 builds a day. 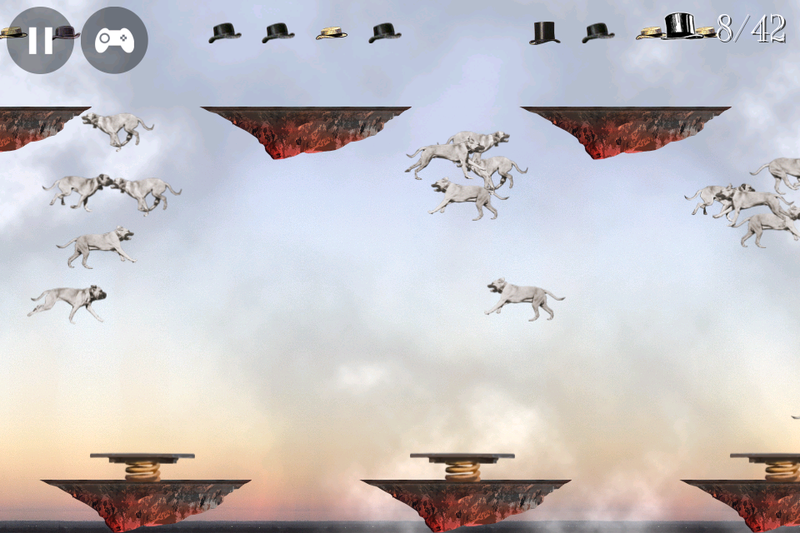 Posted in Floyd's Worthwhile Endeavor,Games,iPhone Development,Products. Tags: floyd. There are no comments for this post. 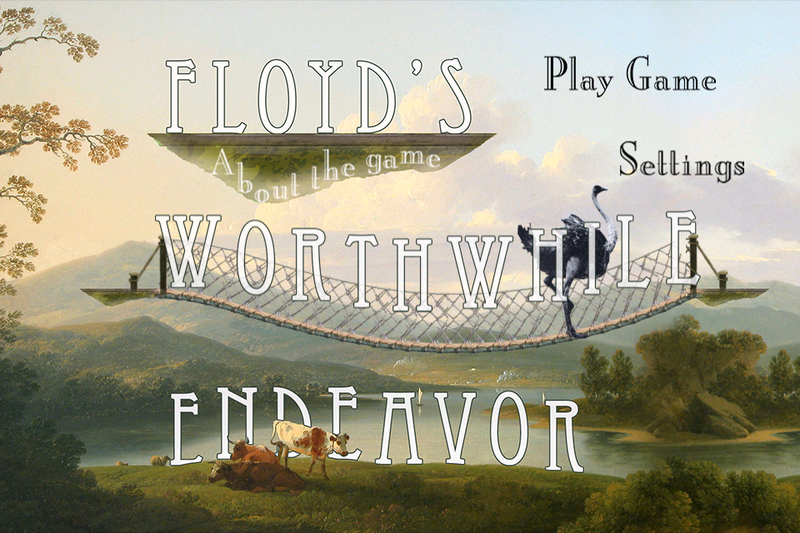 Floyd’s Worthwhile Endeavor v0.8.4 Released! 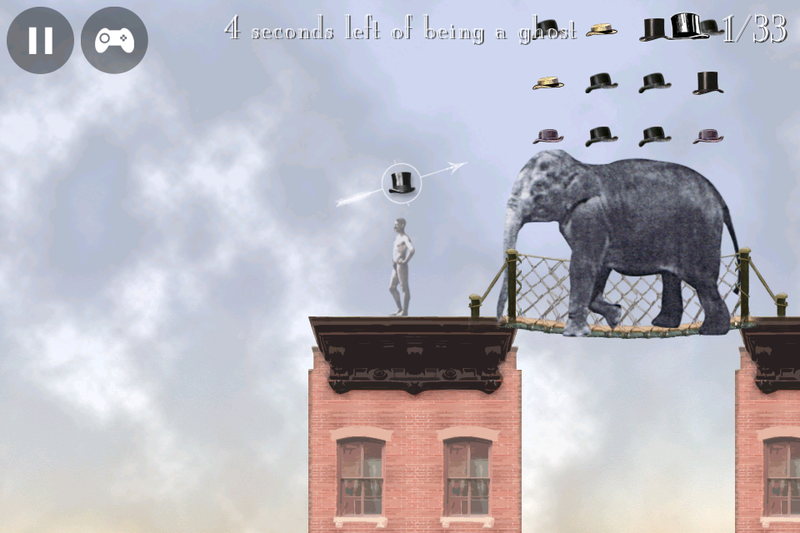 A new version of Floyd’s Worthwhile Endeavor is now available on the App Store. Five new types of hats! 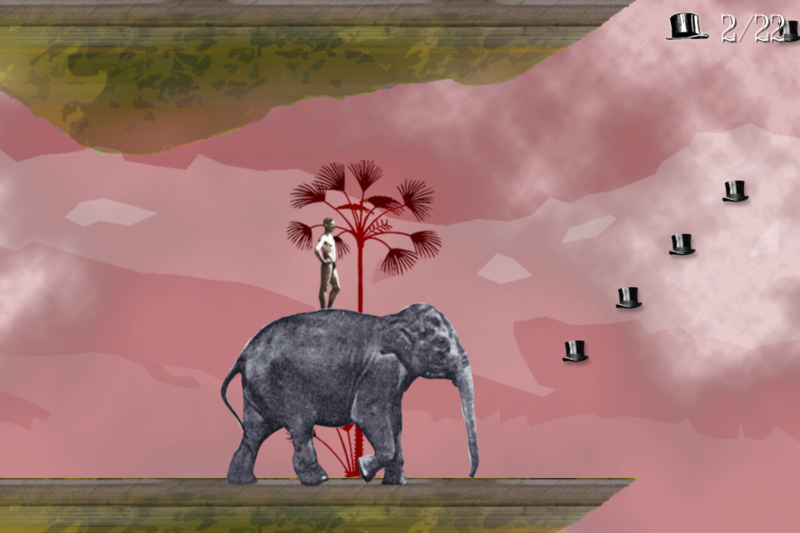 Elephants are less dangerous: they can only kill you when you then are walking towards you. Build 1201: Game has been built 358 times since last revision (11 days ago). Thatâ€™s an average of 32.5 builds a day. Email support (at) decided.ly with bug reports or use the contact form on this site. Posted in Floyd's Worthwhile Endeavor,iPhone Development,Products. Tags: floyd. There are no comments for this post. Posted in iPhone Development,Tips. Tags: iPhone, iPhone Development, Tips. There are no comments for this post.